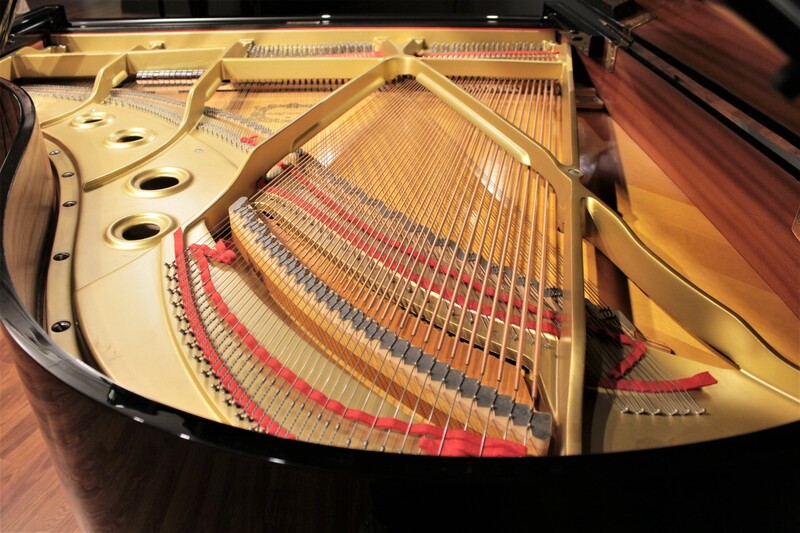 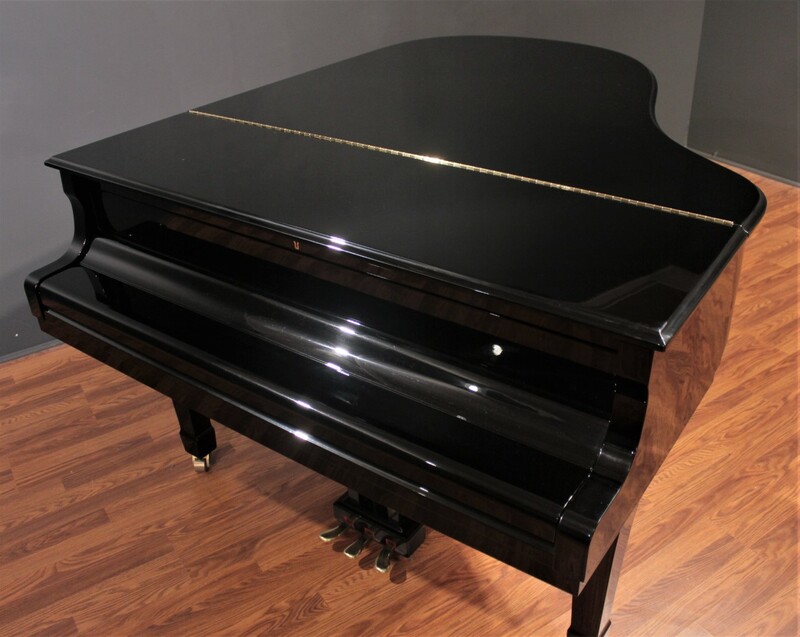 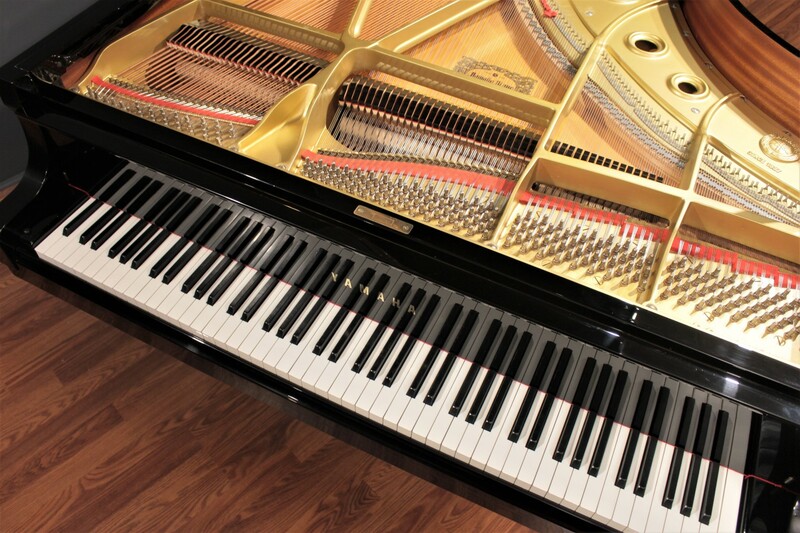 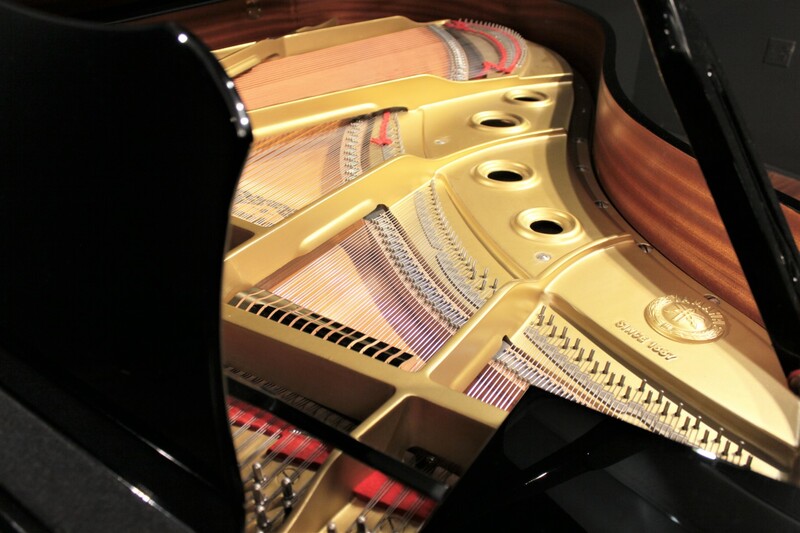 The Yamaha C3 is one of the world's most widely celebrated grand pianos. 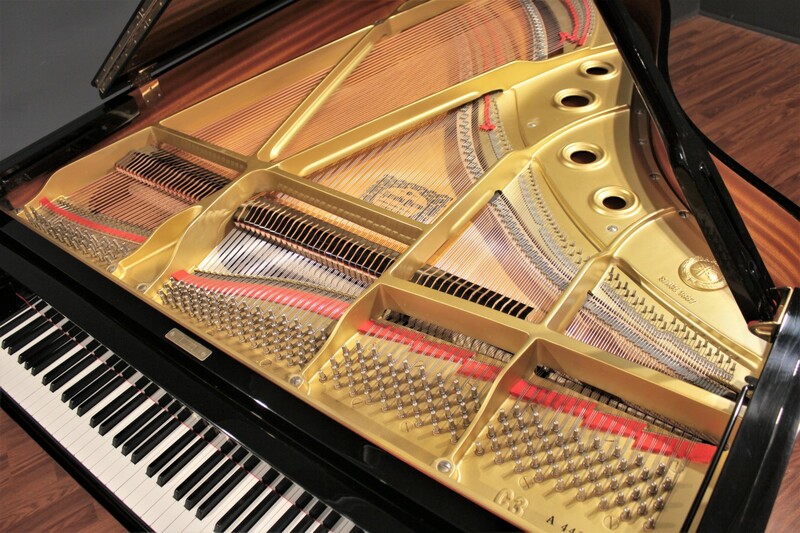 It has been universally acclaimed for decades as a wonderful marriage of sound engineering, stable and consistent manufacturing, and remarkable attention to musical detail. 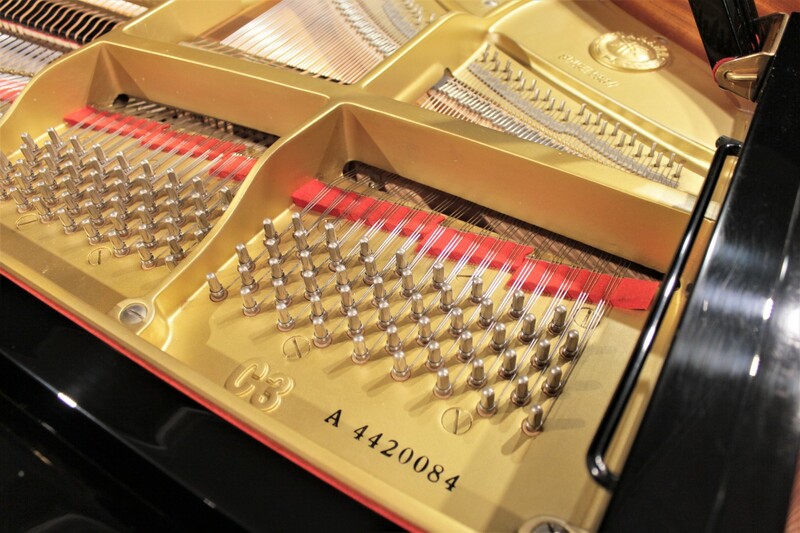 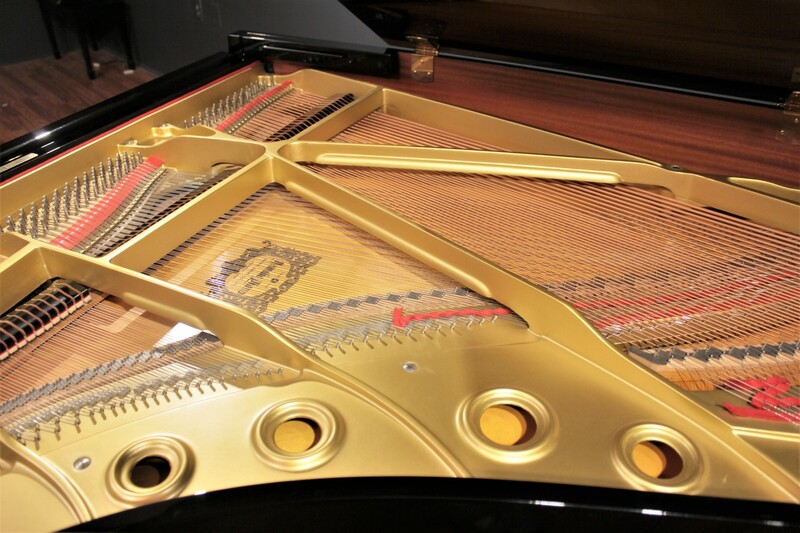 It is a gold-standard performance grade instrument that is suitable for the most discerning pianist. 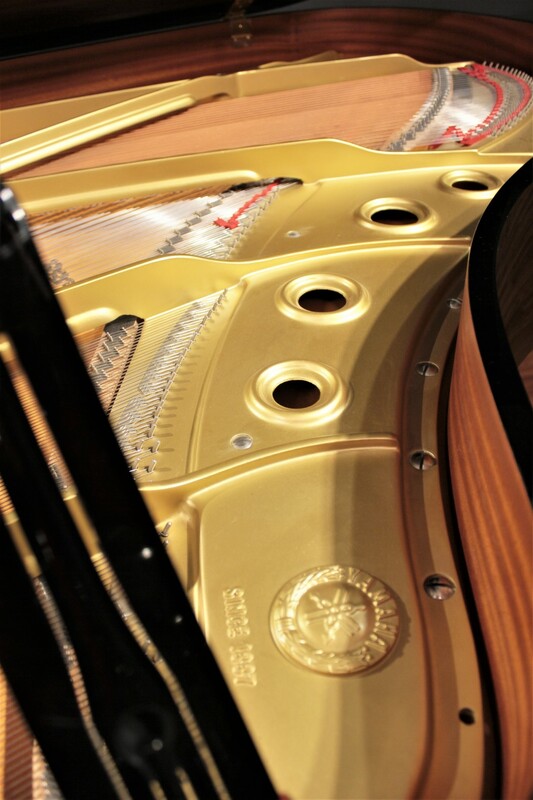 The tone is characteristically Yamaha: Crisp and clear. 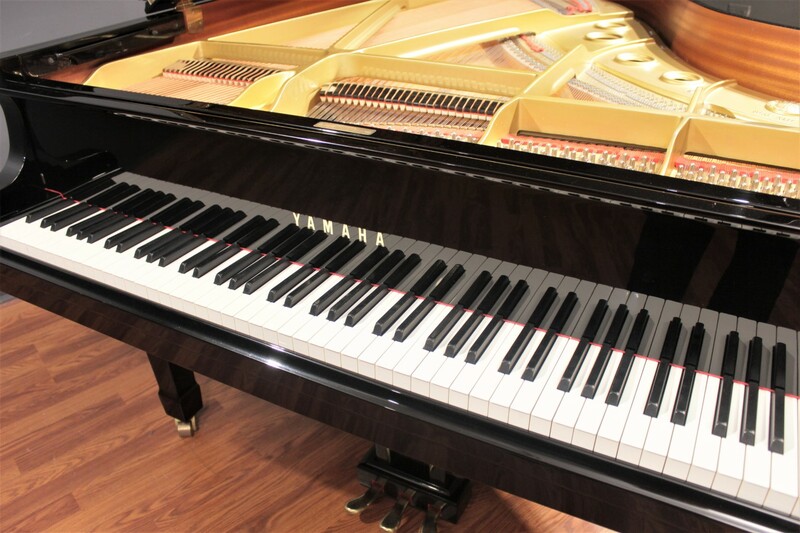 The bass is rich and resonant and the action is smooth and consistent from top to bottom. 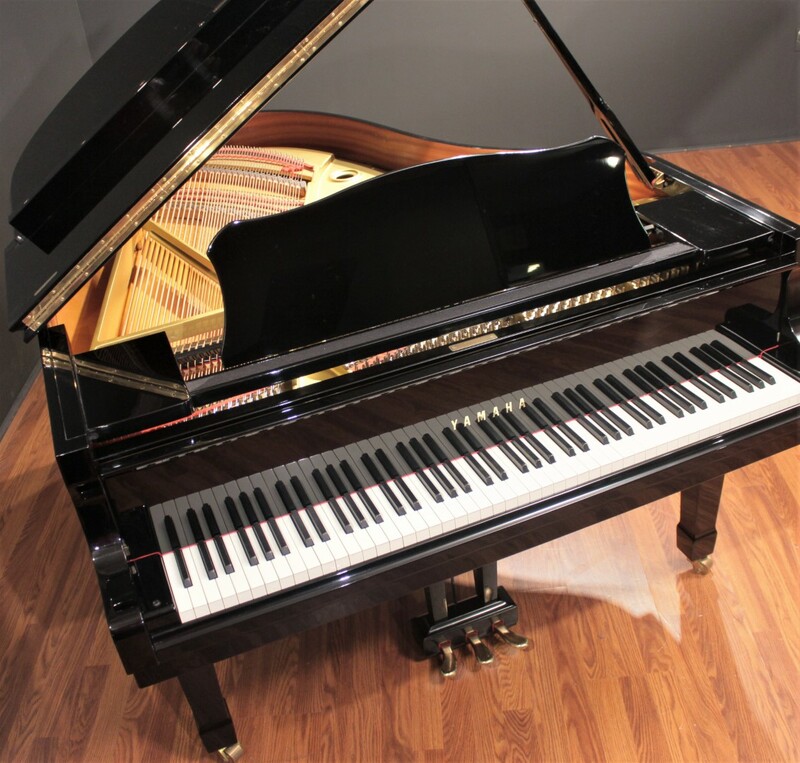 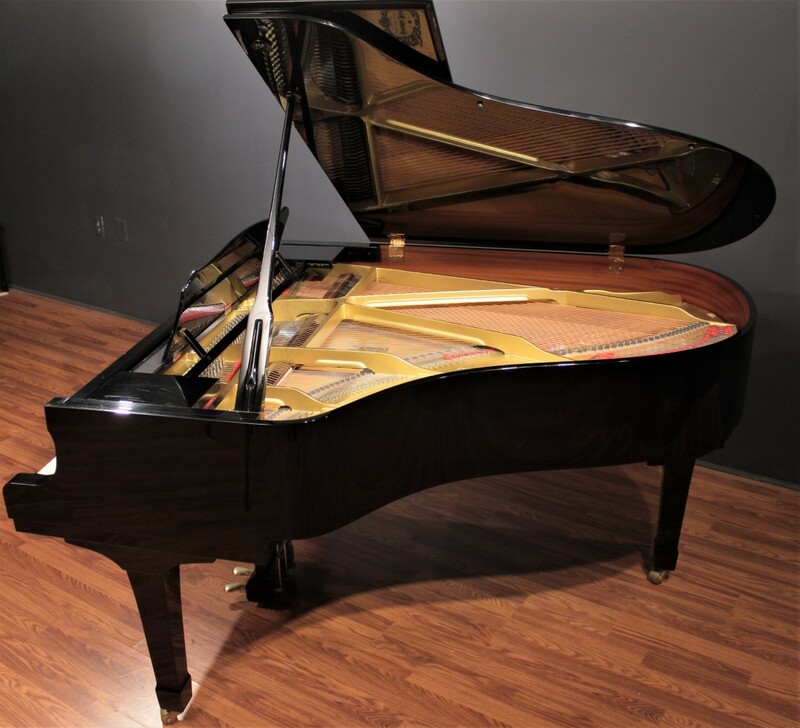 With comparable new instruments now priced over $50,000, this C3 represents a great opportunity to own one of the world's most popular pianos at an incredible price.